Our initiative is open to all start-ups whose corporate mission is directly linked to advancement of the Sustainable Development Goals (SDGs) and all other interested parties – whether business, politics, NGOs or development organizations. Please use hashtag #SDGFinTech on Twitter for promoting us. Members: Awamo, Bettervest, EcoKraft, ecoligo, GreenMania, GreenTec Capital Partners, MES & DAK, OfnK, SDG Investments, Uhuru Microfinance Consulting. Supporters: EY, Frankfurt Main Finance. The world faces daunting environmental challenges. Increasing pressures on the environment are causing serious damage to ecosystems and threatening the lives of millions of people. Widespread consensus for action has been reached. Many top-down approaches, such as the promotion of green energy and green finance, have proven very effective. At the same time, there is a growing understanding that these top-down approaches must be complemented by bottom-up approaches. Emerging digital technologies are opening a unique opportunity for such bottom-up approaches. New business models and bold entrepreneurs use these technologies to address sustainability challenges at home and abroad. 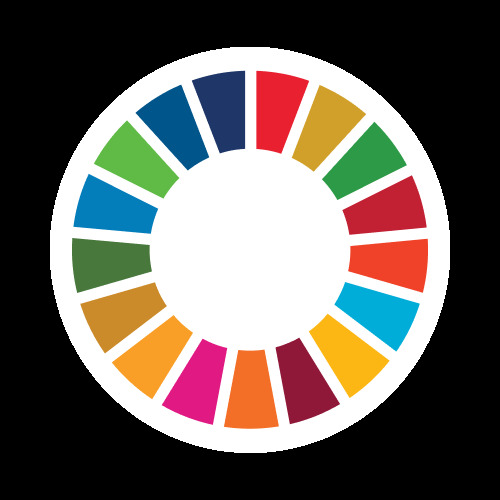 The “SDG FinTech Initiative" was founded beginning of 2017 by start-ups from Frankfurt and Frankfurt Main Finance to bridge the gap between the top-down approaches by politics and big corporates and innovative bottom-up approaches from start-ups in the field of the internationally agreed development goals.